At Medaesthetics®, we offer this treatment to all our patients who are undergoing any cosmetic procedure, to aid in a quicker recovery and less downtime. 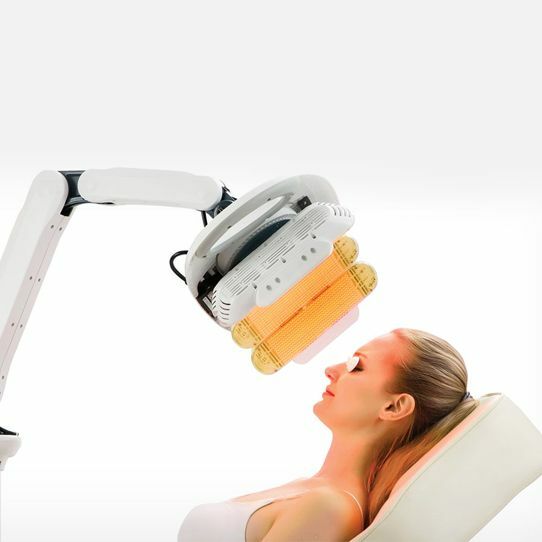 "Healite II™ is an exceptional and extremely cost-effective treatment to maintain youthful skin year after year. For details on treatment fees, please call our clinic."